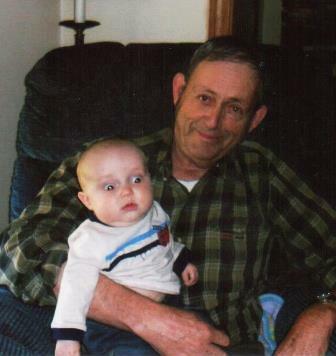 Kenneth N. Newhall, 68, of Linscott Road, passed away March 15, 2019 in Wentworth Douglas Hospital with his loved ones by his side, after a period of failing health. He was born February 8, 1951 in Dover, NH, son of Benjamin and Louise (White) Newhall, Jr. He was a 1969 graduate of North Berwick High School before joining in the family trucking business, B.S. Newhall Trucking. In the 80’s, Kenny started Newhall Trucking, Inc.; hauling East of the Mississippi for Hussey Seating Company. 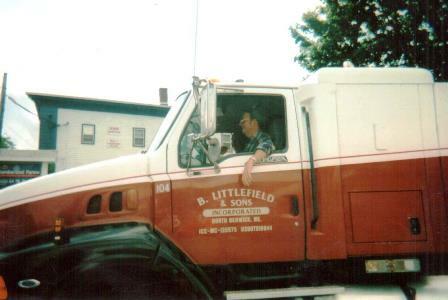 Kenny also drove for B. Littlefield Trucking for several years. He was proud to say he had driven almost 5 million miles accident free. 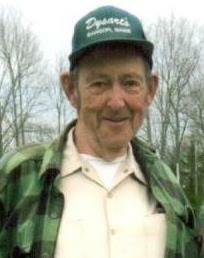 Kenny was an avid hunter and also did his share of gunsmithing. After his retirement, he became a fixture around town, enjoying his daily conversations with his buddies of the “coffee club” at Cumberland Farms. Kenny was pre-deceased by his parents and brother, Bruce Newhall. 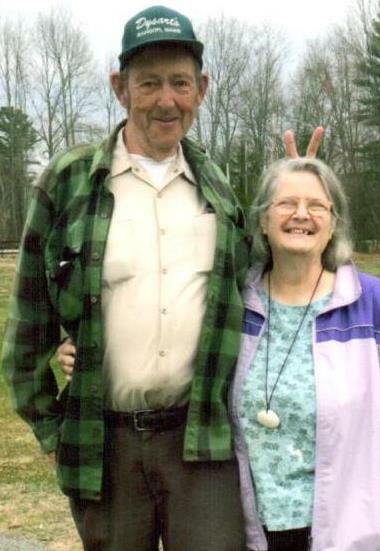 Surviving are his companion of 44 years, Colleen Wolfinbarger of North Berwick, his daughter Michelle Manning and her companion Randy Parady of Fort Fairfield, ME; sister, Norma White of Sanford and 4 grandchildren; Autumn Parady, Tyler Thibedau, Scott Parady and Makenna Parady.